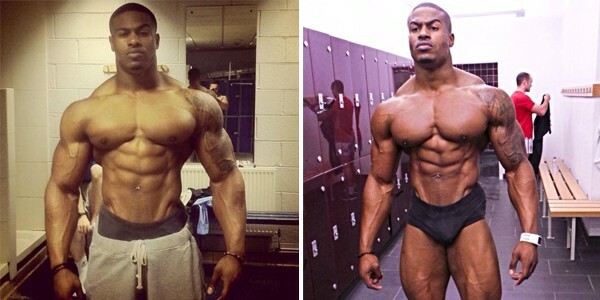 Simeon Panda is well known for his toned and shredded body that he shows off while doing sports modeling. He’s also a natural bodybuilder and has one of the most coveted bodies in the bodybuilding industry. All throughout the year he keeps his body in tiptop shape without the use of any drugs. He believes in obtaining a shredded body through natural means and works hard to keep his physique looking great every single day of the year. By just looking at pictures of this bodybuilding guru it’s easy to see that he knows what he’s talking about when it comes to diet and fitness. He’s been featured on a number of magazine covers and is constantly modeling for various fitness brands. Simeon has a large following of fitness enthusiasts who want to achieve his same results, and if you’re one of them, you can find some information about his workout and diet below. 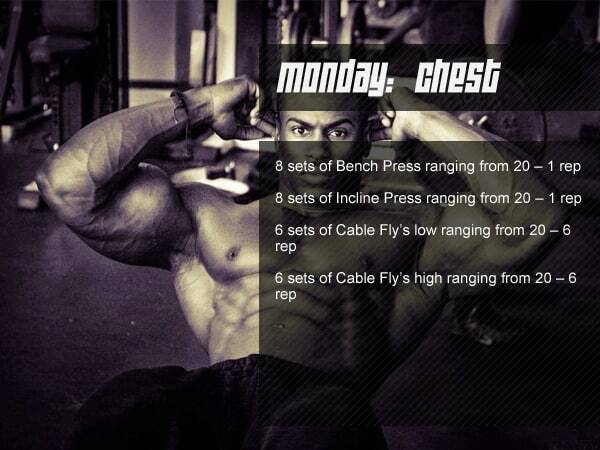 Simeon Panda’s program focuses on doing a variety of different ab routines to work the upper as well as the lower abs. This helps create a ripped, washboard stomach that gets rid of fat and lets the muscle show through. In addition to this, his workout philosophy focuses on heavy lifting and strength training exercises that build bulk and muscle throughout the entire body. He works different parts of the body on different days to ensure each area is able to rest and rebuild while he’s working on others. Anyone using his workout routine can expect to spend a lot of time working with heavy weights. As you continue with the program heavier weights can be added, as this will help increase size so muscles are built even larger. The training Simeon does is not easy, but it does pay off for those who are dedicated. For anyone looking to burn fat, his Blue Flame program focuses on plyometrics and cardio to help burn an extreme amount of calories in each session. 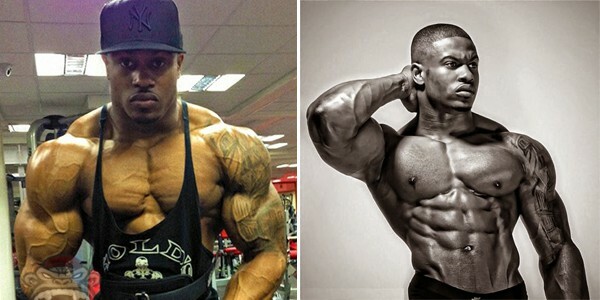 Simeon Panda stays on a strict diet all throughout the year, and that allows him to stay cut and shredded for any modeling sessions or jobs he might have in the future. If you’re looking to follow his same dieting philosophy, then you’ll need to prepare most of your own meals. 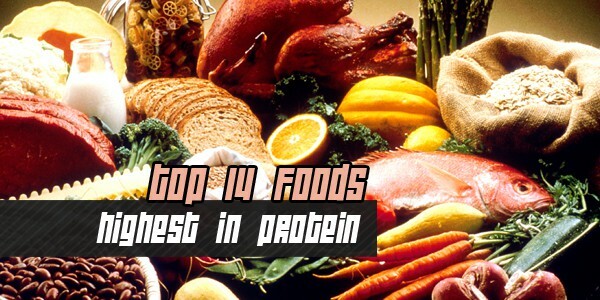 You’ll also need to focus on dietary supplements, like whey protein and BCAA’s to help nourish your growing muscles as well as your entire body. Eating clean is going to be important, so natural and organic foods will become staples of your everyday meals. You’ll be able to enjoy cheat meals, but these will not be frequent and are just designed to curb cravings. His diet philosophy also includes a lot of lean protein to help build his muscles and keep his body running at 100%. Plan followers can also expect to eat a lot of vegetables, complex carbohydrates and protein shakes to keep them satiated and full of energy. The main thing to prepare for is eating a diet that is low in processed foods and high in whole and natural foods.